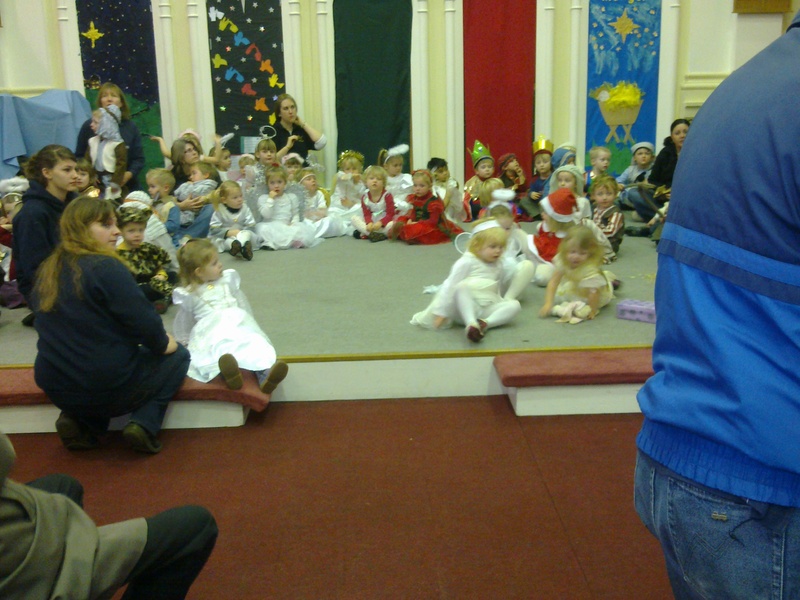 I’ve had the wonderful opportunity taking part in their nativity plays over the last week. 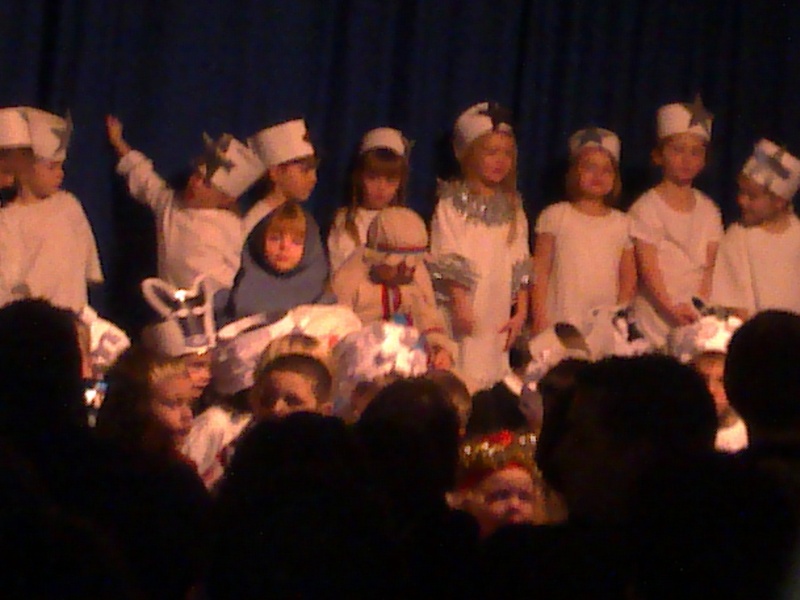 For Jessica it was her first school one last Thursday and she played the part of Mary. She did a fantastic job of looking after the baby and patted him throughout!! 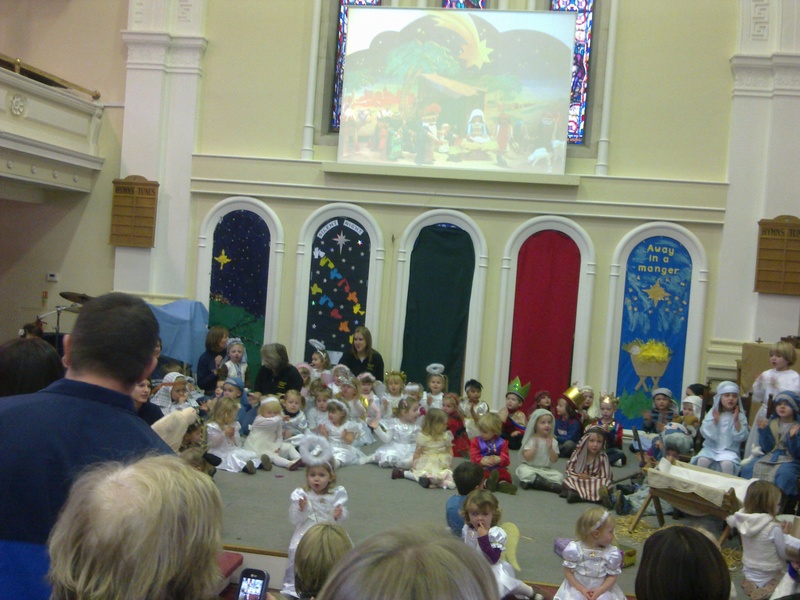 Today we headed up to church despite the snow and Becca took part in her first nursery nativity. 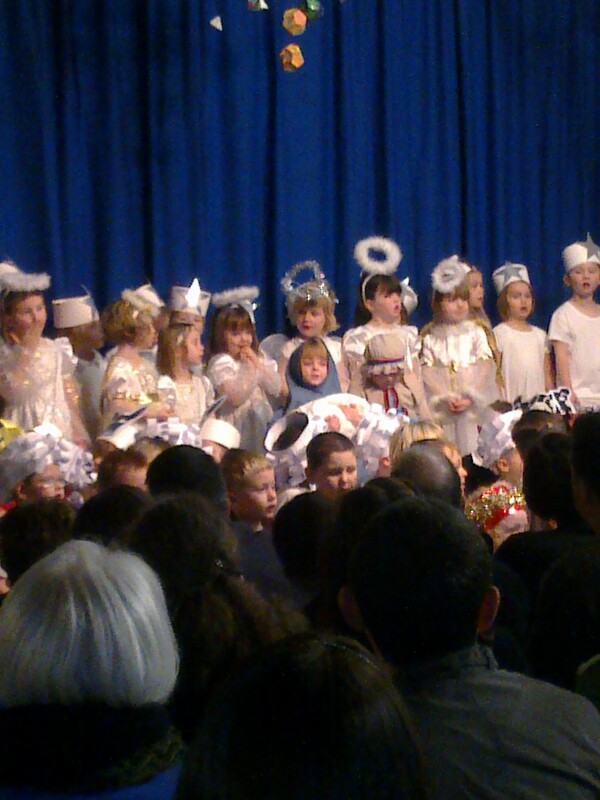 She was an angel and took part in the singing. Was fantastic to see so many people in the church to hear the message of Christmas. Had to take my life in my hands to get some photos though!! Here they are though! My prayer is that those who came to see these nativities would be touched by God! !